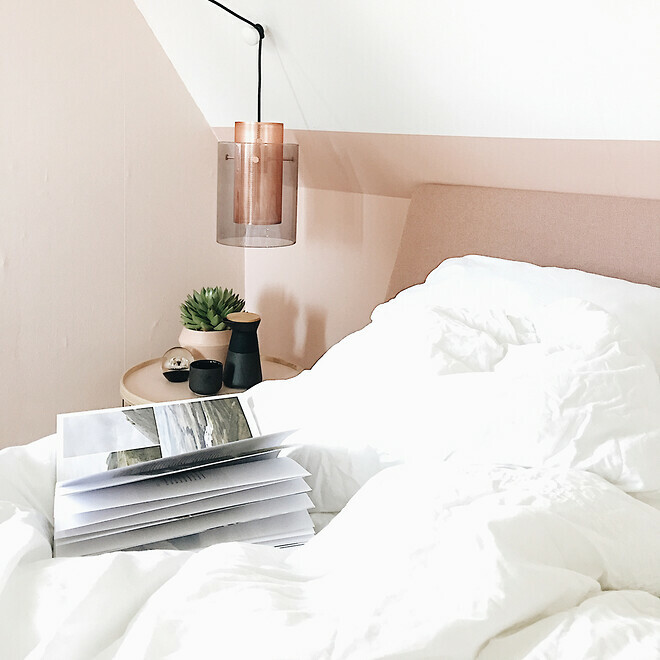 Ever since Thomas Edison invented the light bulb in 1879, designers have struggled with the essential problem of any lamp: We want to be able to see the light, but we don’t want to be blinded by it. The two new lamps from Frandsen Lighting, Cora and Casper, represent a poetic exploration of how perforated metal can be used, resulting in an elegant compromise – the light penetrates the small punched holes, but not enough to bother the eyes. The holes have the added advantage of beautifully reflecting the light in the room in a sparkle of stardust. 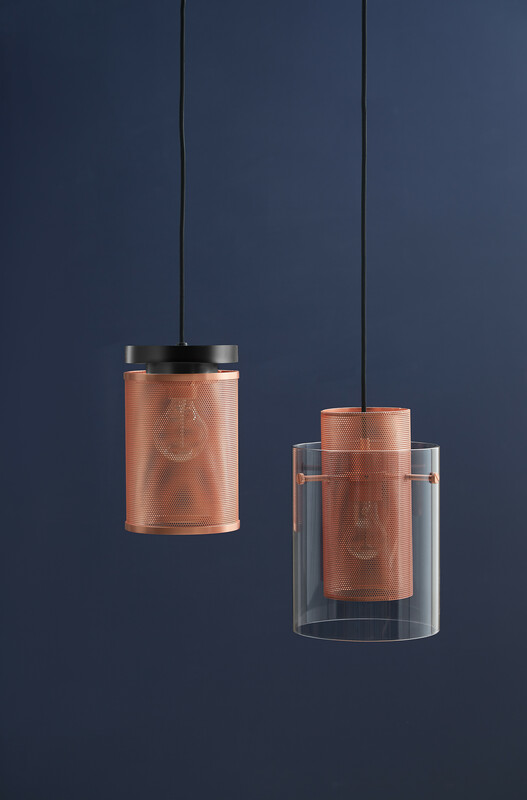 The pendants are ideal for use over the dining table, in the kitchen or grouped in a corner. 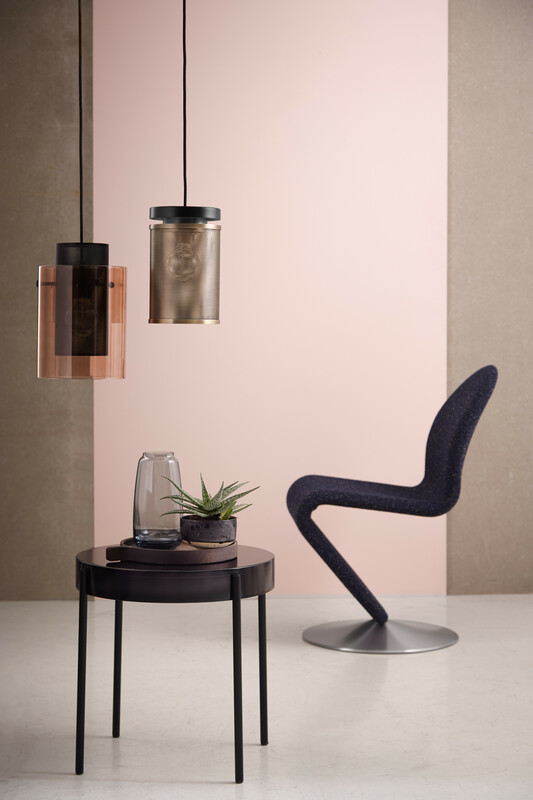 Whether you choose Cora or Casper depends on your personal style: Cora’s bronze-coloured glass creates a lovely, warm and somewhat feminine glow, while Casper’s top in solid black metal has a heavier more masculine look.